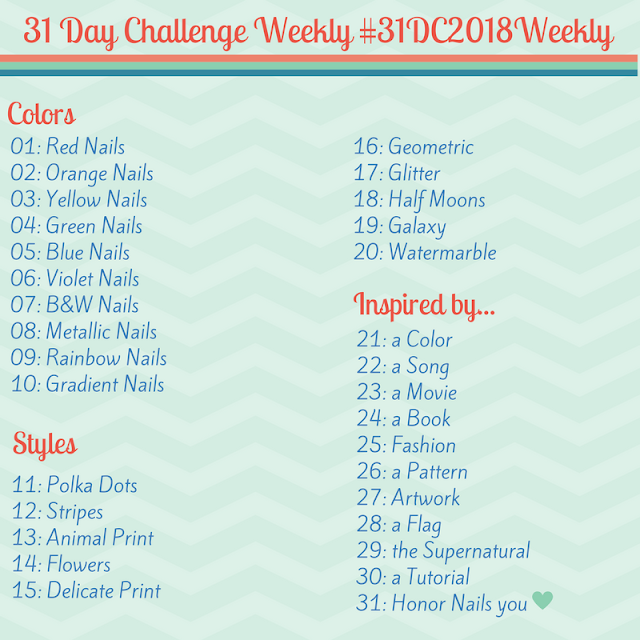 Cult Nails Time Traveler Swatches and Review - Polish Etc. Has anyone noticed that my last three posts are red, white, and blue? It happened accidentally, but what a funny way to say Happy 4th of July week to all of my American followers (and I hope all of my Canadian followers had a wonderful Canada Day!). Anyway, on with the polish. Time Traveler is a slightly dusty navy blue crelly (it's a bit too opaque to be a jelly in my book). This one is incredibly dark and opaque, and I used two smooth coats for the photos below. Like many dark blues, this one will stain if you get it on your cuticles, so careful application is crucial! It dries to an incredibly shiny dark blue, and the photos below are without top coat. Removal wasn't as bad as I expected with such a dark blue, I was very careful to apply acetone to the nail and wipe straight downwards away from my cuticle, and didn't end up with much staining. With a dark blue like this I highly suggest applying lotion or cuticle oil right before polish removal, and using as many cotton balls/removal pads as possible. Moisturized hands will resist staining more than dry hands, and new cotton balls because the more you smear that dark blue cotton ball on your fingers, the more that blue is going to stain! That's a lovely blue! It does seem a bit darker than the TARDIS, but it's lovely nonetheless. I do love a crelly, and this shade of blue is beautiful! Isn't it? That is the one thing that I was most amazed by! Thanks for commenting! Pretty colour but my bottles formula is a NIGHTMARE. Really? Mine seemed a bit thick, but I attributed that to the fact that it's just been sitting around on a shelf untouched for the last year.